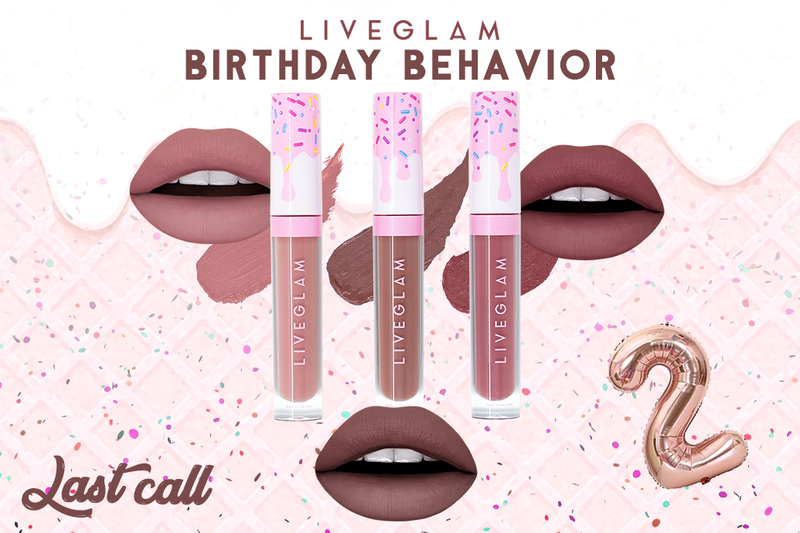 Update 2/24: Ready to get your glam on?! 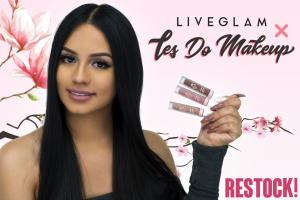 As an active member of any of our LiveGlam Clubs, you can stream the Beauty by Bianca Master Class for FREE today starting at 1:30pm PST through your LiveGlam Dashboard! Set your alarms… you don’t wanna miss this. 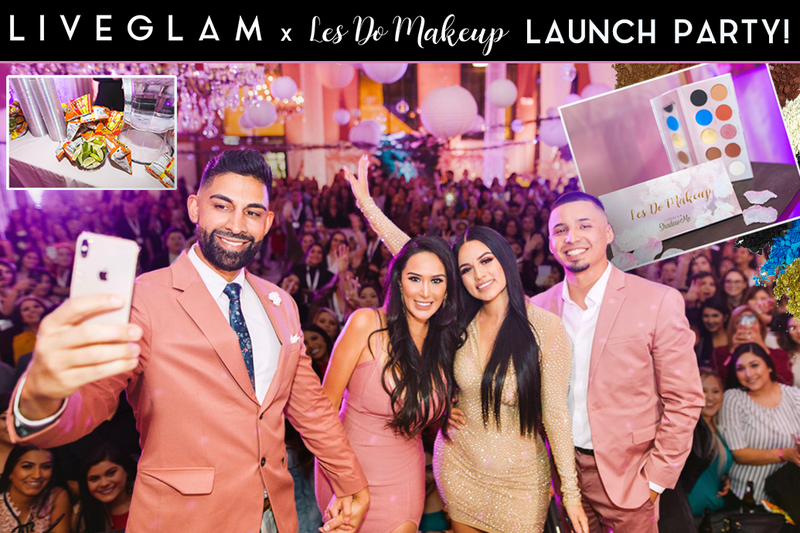 Exciting news, #LiveGlamFam! 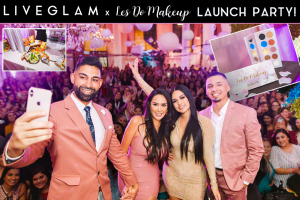 As a member of any of our LiveGlam Clubs, you’ve scored an exclusive opportunity to attend our first LiveGlam Master Class hosted by one of our fav Glammers and MUA, Beauty by Bianca! 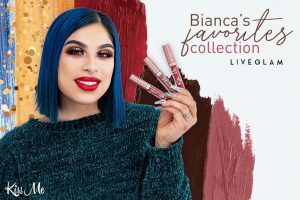 Get your palettes, brushes, and lippies ready to test out Bianca’s special makeup tips & tricks just for our Glam Fam! 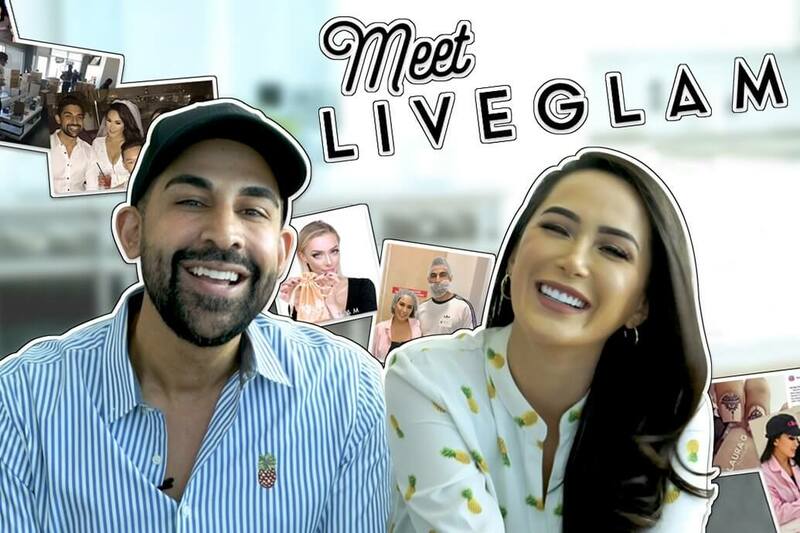 Not only will this master class be available via live stream for all LiveGlam members, but you can also purchase a ticket to attend the class in person at our HQ in Downtown, Los Angeles! You’ll wanna hurry though… seats are limited! 1. What, when, and where? 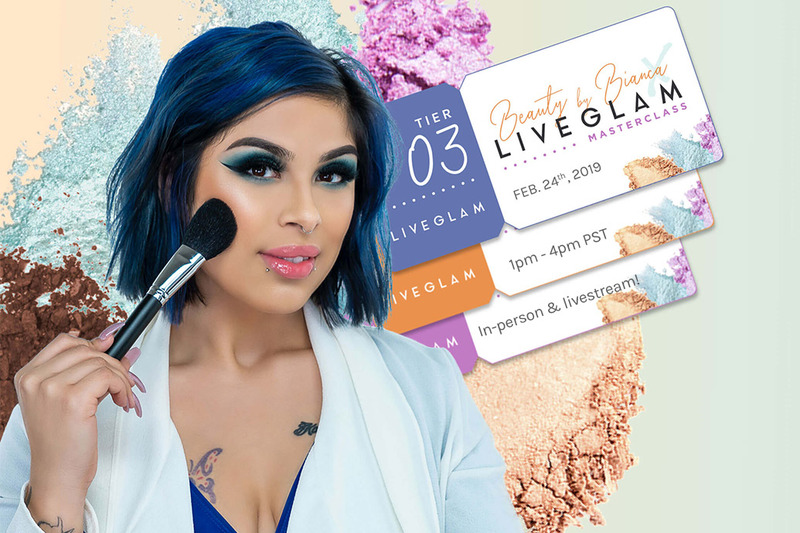 Bianca’s class will be held on February 24th, 2019 at our LiveGlam HQ in Downtown L.A., and will last from 1 PM – 4 PM PST! Please note that doors will open at 1 PM, and the event will officially start at 1:30 PM. 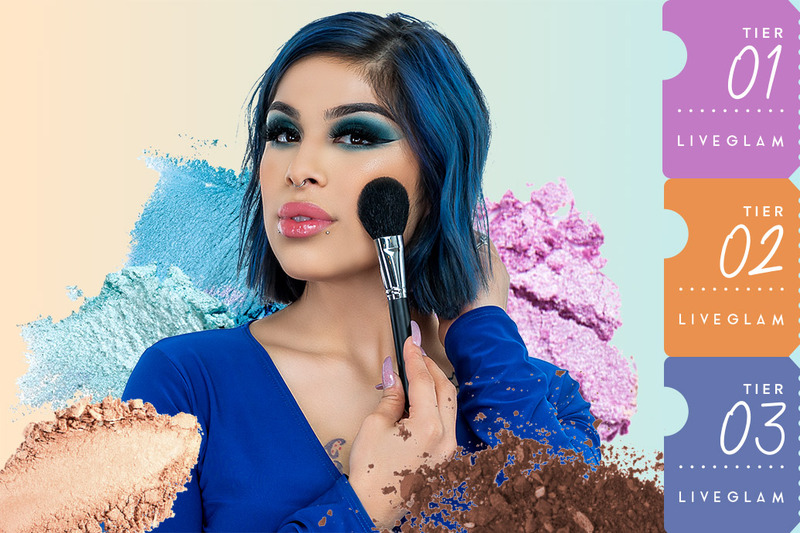 During the class, Bianca will be doing her own makeup and walking you through her exclusive tips, tricks, and favorite products. Tickets are available in 3 packages (Tier 1, 2, and 3). 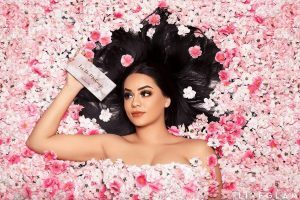 Tier 2 & 3 have additional perks in addition to the Beauty by Bianca x LiveGlam Perk Package! We’ll send you an email with everything you need to know before the class, including parking options and fun things to do while you’re in DTLA! Limit 2 tickets per customer, while supplies last. You must bring a valid ID and your order confirmation number to attend the class. We will be following up for further information if you are bringing a +1. 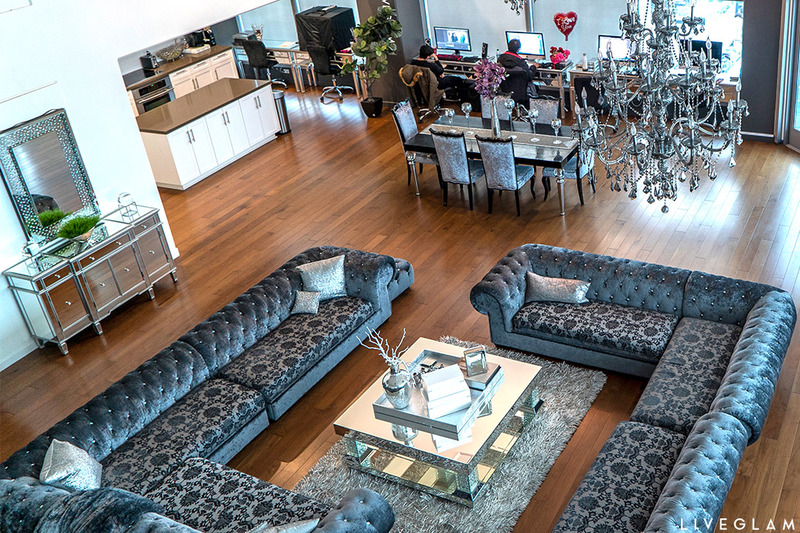 LiveGlam is not responsible for costs associated with travel, including flights, hotel, parking, etc. If anything changes about your plan (for example, if you’re no longer able to make it, you want to upgrade to a different tier, etc.) please reach out to [email protected] and we will do our best to accommodate any requests or questions. All changes must be made and confirmed by 2/21/19. Codes and discounts do not apply. Can’t make it to the class? We got your back! The class will be available to stream for FREE for all active LiveGlam members through your Dashboard. We’ll be sure to send you a reminder via email before the class begins! 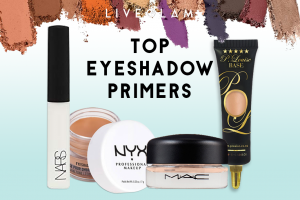 Cheyenne Formosa: Do I have to have a live glam subscription? Chrissie: Ahhh! You deserve all of this Bianca! Get it girl! Mariah M: Do I have to purchase a ticket to be able to see the live stream? I am a member of the live glam fam already. WhattaSN: Does the live stream require an additional charge? Or is it free for LiveGlam subscribers? WhattaSN: Thanks for the clarification and updating the article! Yvonne R Reyes: I'm so excited. The livestream option for LiveGlam members is super awesome. ErickaStar: I feel you!! Am the same way. Raybran: This is going to be amazing! Bianca is so talented and I cant wait to see what she brings to the table. What a great opportunity for all. 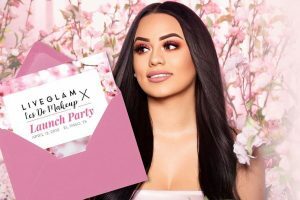 Asanchez7: I bought a ticket to show my support.I might not make it because the drive is hard on my back.I will try....Love ya so much Bianca.Congrads on your success. Nisha D: I will be streaming online. Keep reaching for the stars Bianca. Thabk you LG fam!! Lanie Edwards: Hi Shyria! Yes, your package would be mailed to you if you ended up not being able to make it to the class!